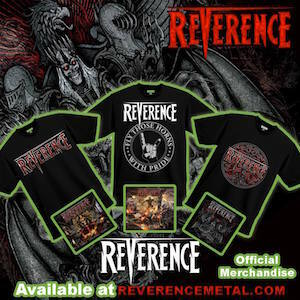 New Merch Metal Shop Launched! 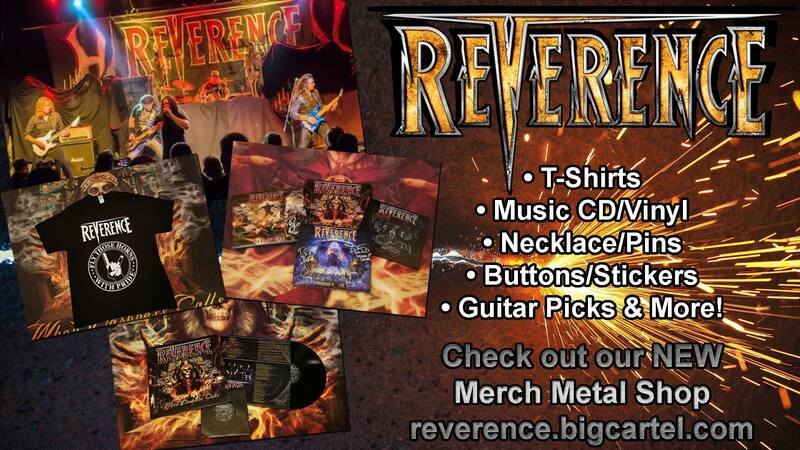 Welcome to the Brand New Reverence Merchandise Metal Shop! Head over to our page Merch Metal Shop at Big Cartel!